If you are a resident of Chipley, Florida and have a difficult to treat medical condition, you may benefit from Florida’s new medical marijuana laws. Qualifying for medical marijuana in the state of Florida is a simple process. 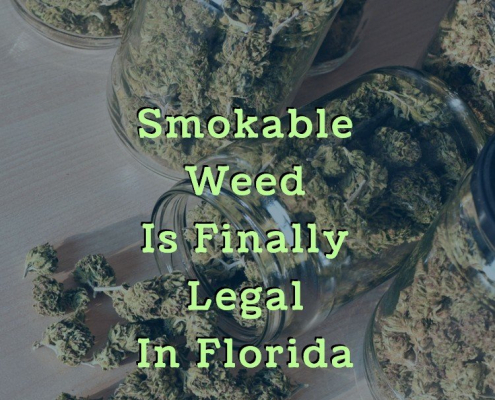 If you are at least 18 years of age and a legal resident of Florida, determine if you have one of the qualifying conditions that may allow you to legally buy medical marijuana. 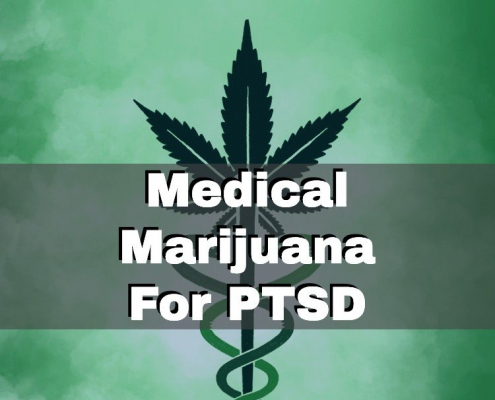 These conditions include Crohn’s disease, cancer, PTSD, and any condition causing chronic non-malignant pain. If you believe you qualify, you must make an appointment with a licensed medical marijuana doctor who can evaluate your medical history, look at your prior attempts at treatment, and determine if marijuana is right for you. If they believe you are a good candidate for medical marijuana use, they will write you a recommendation that you can then use to register with the Florida Department of Health. 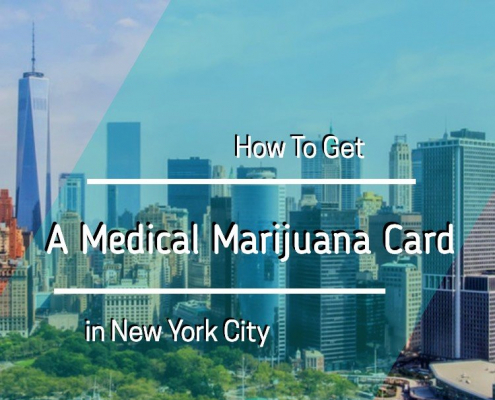 Once you have submitted your recommendation and the appropriate paperwork, you will receive a state-issued ID card that will allow you to legally purchase medical marijuana at any licensed dispensary in the state. The closest dispensaries to Chipley are Knox Medical and Surterra Wellness in Tallahassee. Simply show the professional staff your ID card and they will go through your health history and determine what types, strains, and dosage of medical marijuana are right for your unique treatment plan. You can purchase your marijuana that day from the dispensary and begin using it to treat your medical condition that same day. 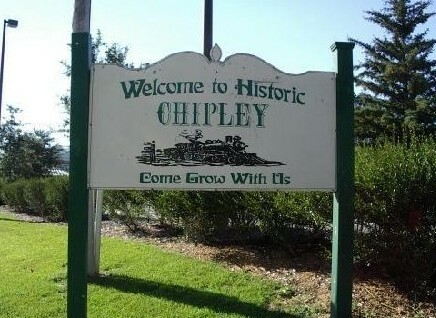 Chipley residents no longer have to simply live with a chronic, difficult to treat health condition that could be helped with medical marijuana. If you have tried other treatment options and have a condition that can legally be treated with the drug, schedule an appointment with a medical marijuana doctor today to see if you qualify.